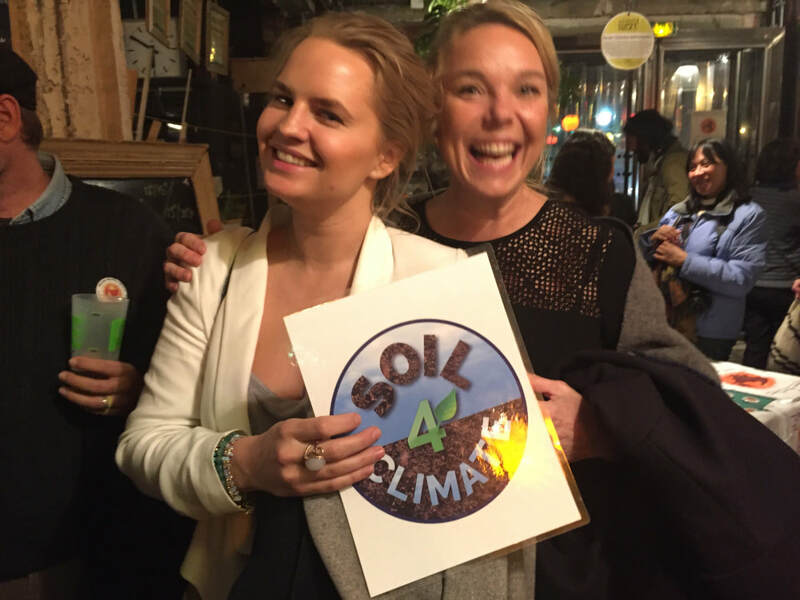 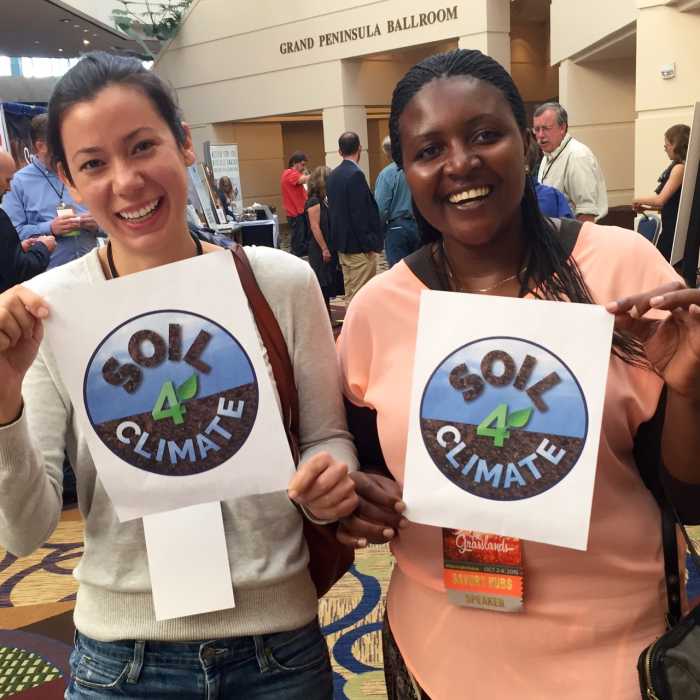 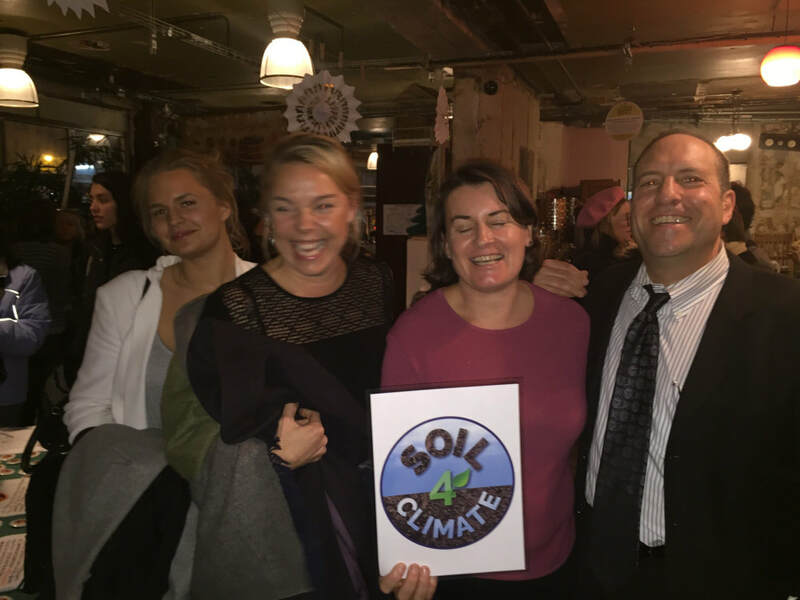 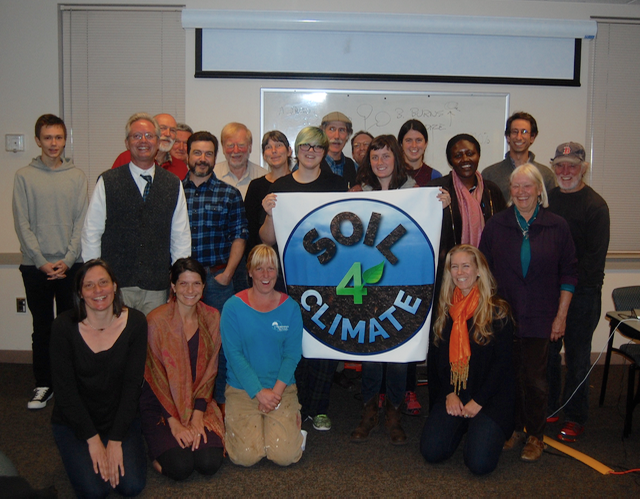 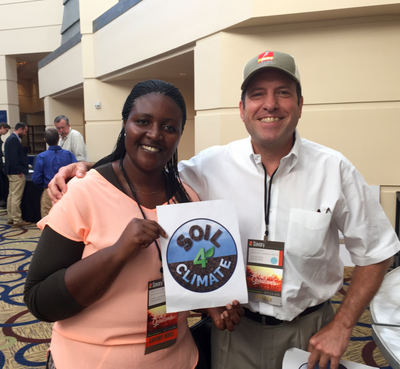 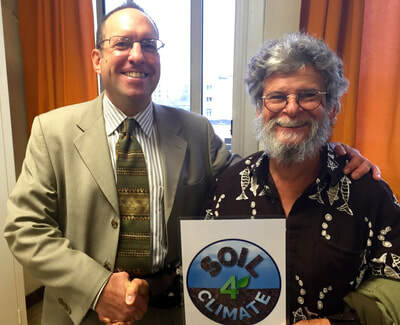 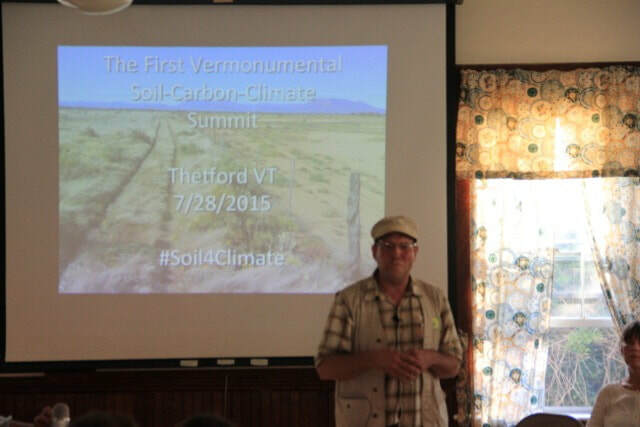 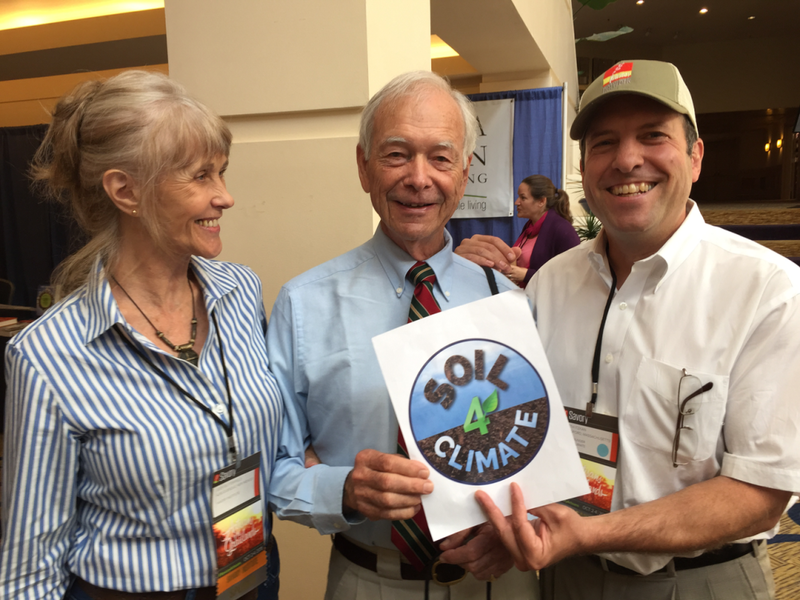 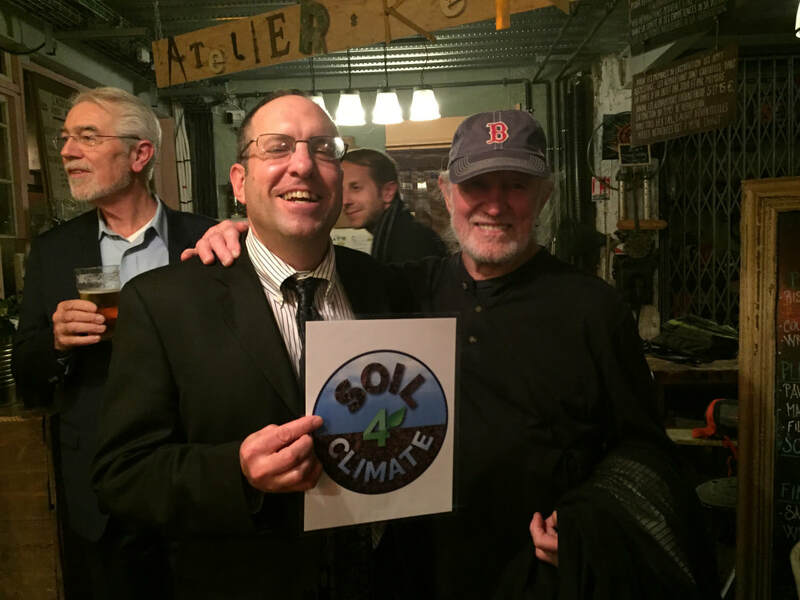 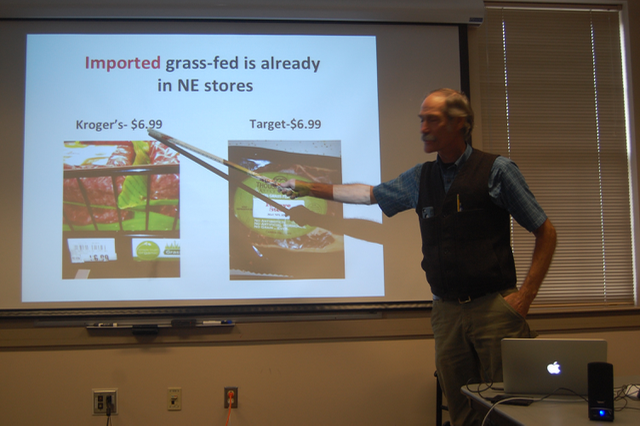 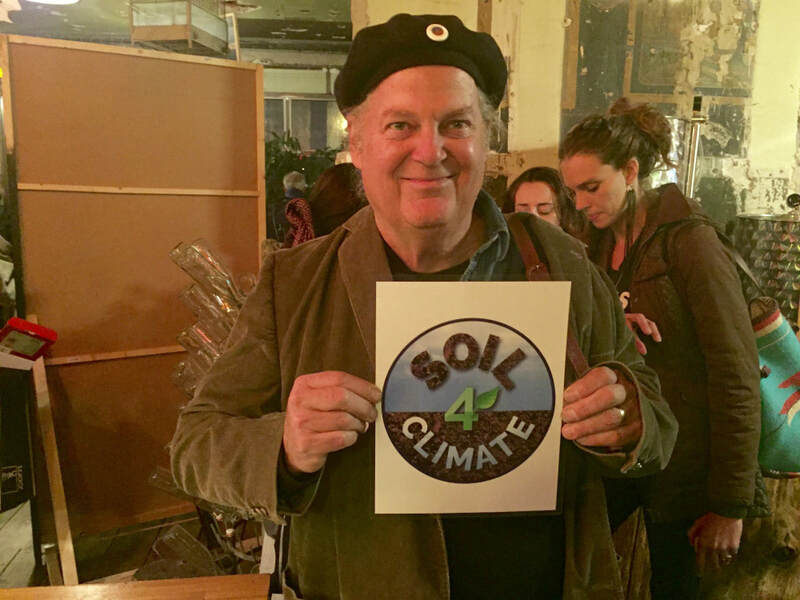 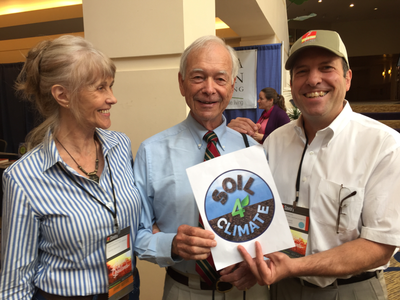 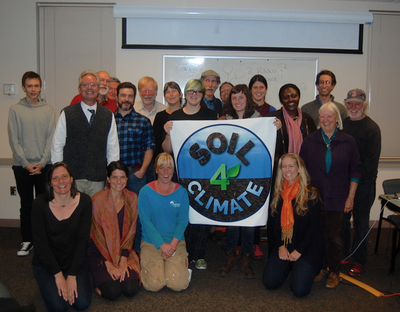 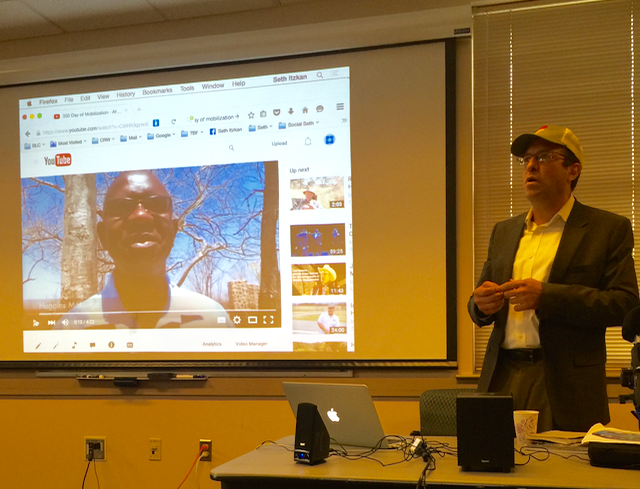 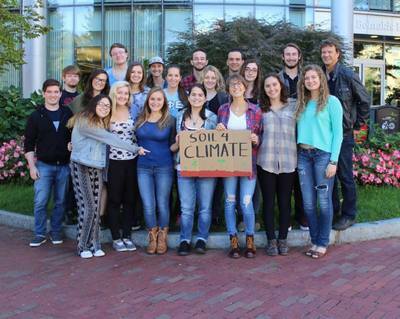 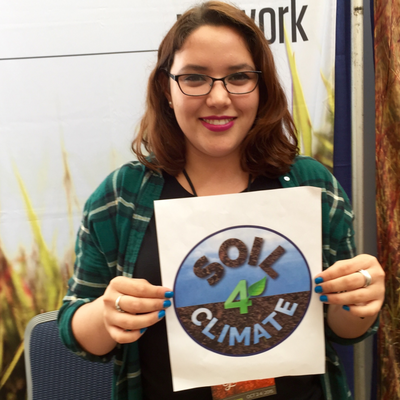 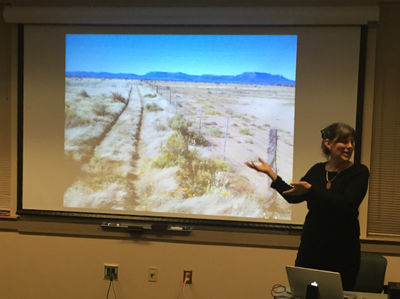 Our communications goal is to make soil a meme within the climate movement. 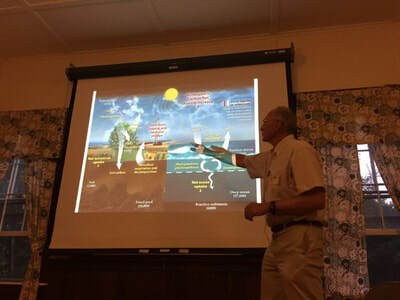 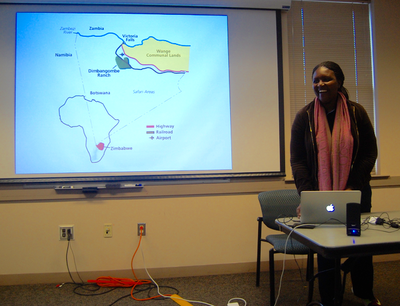 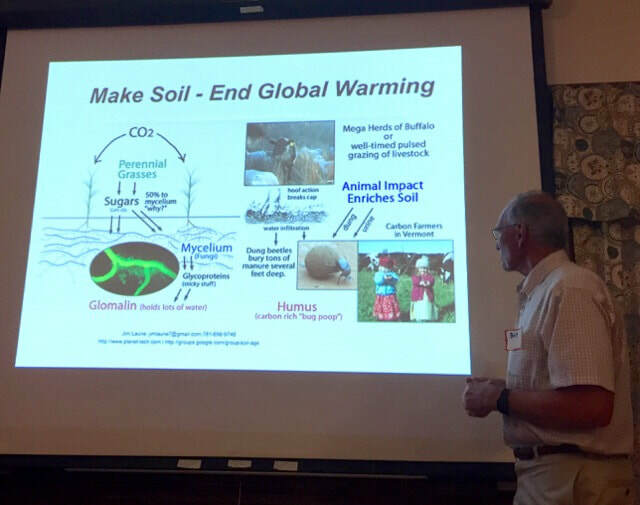 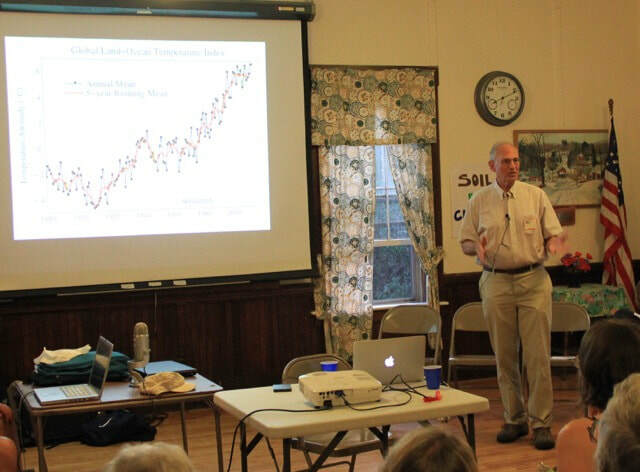 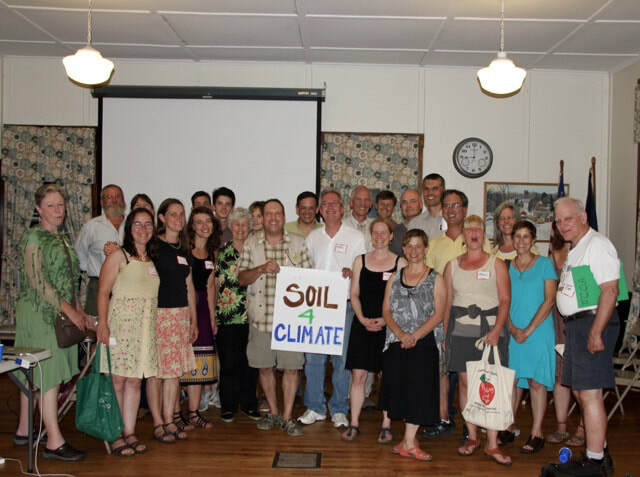 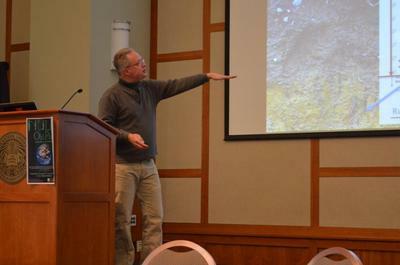 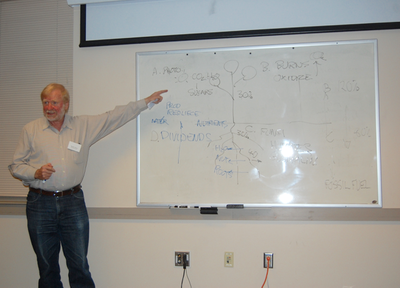 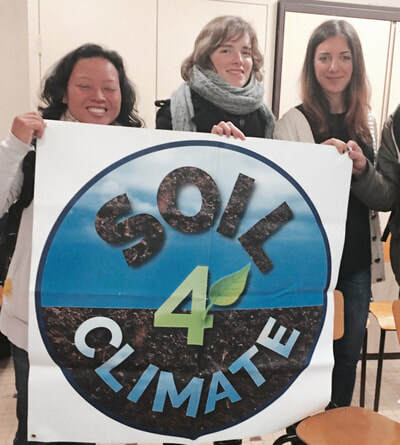 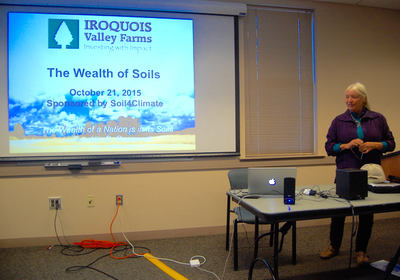 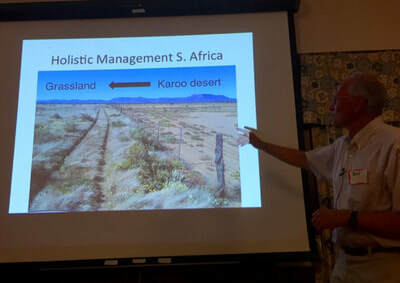 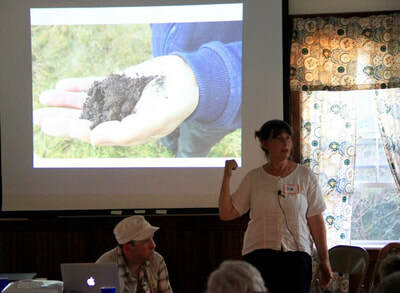 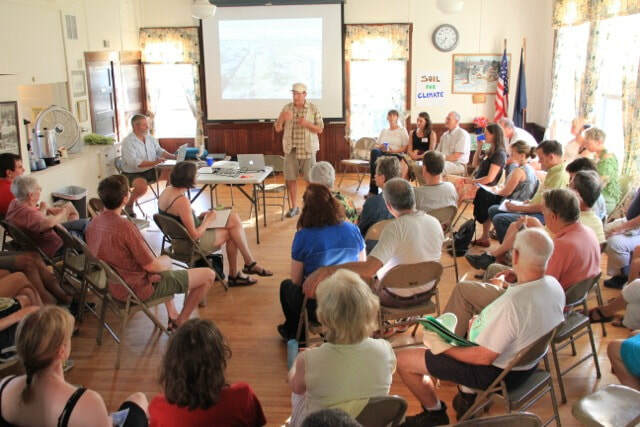 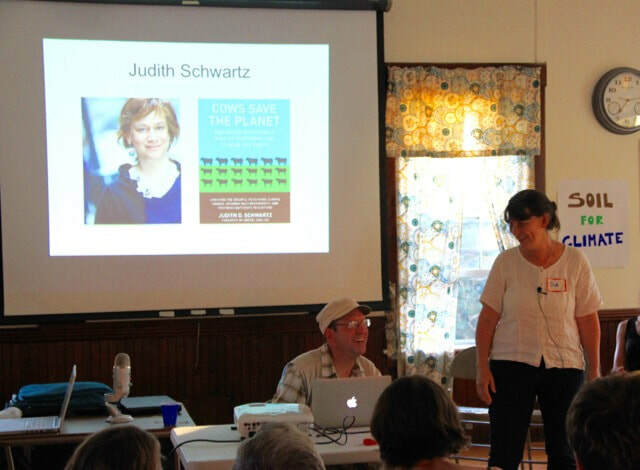 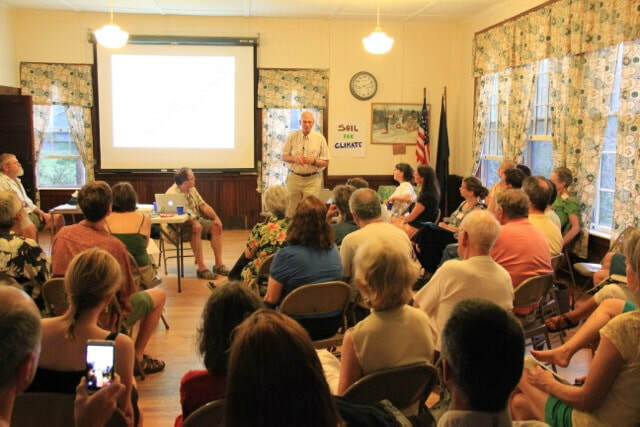 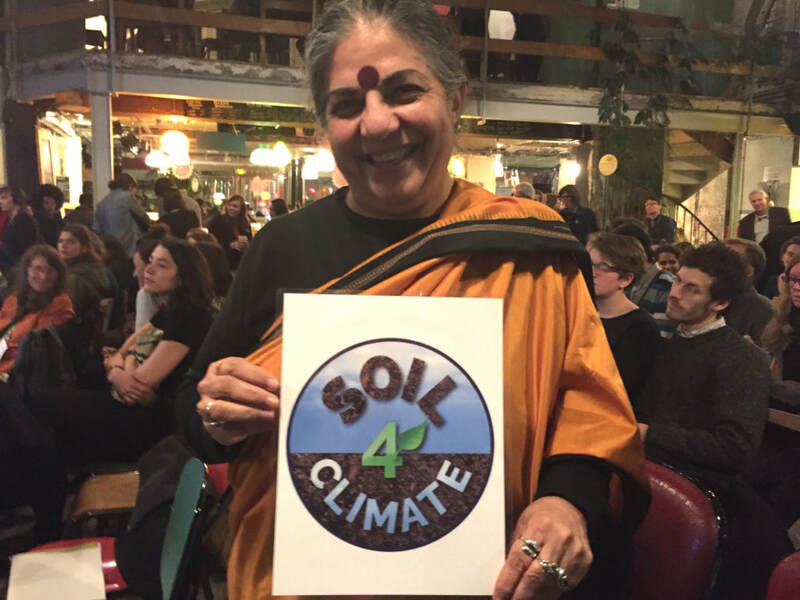 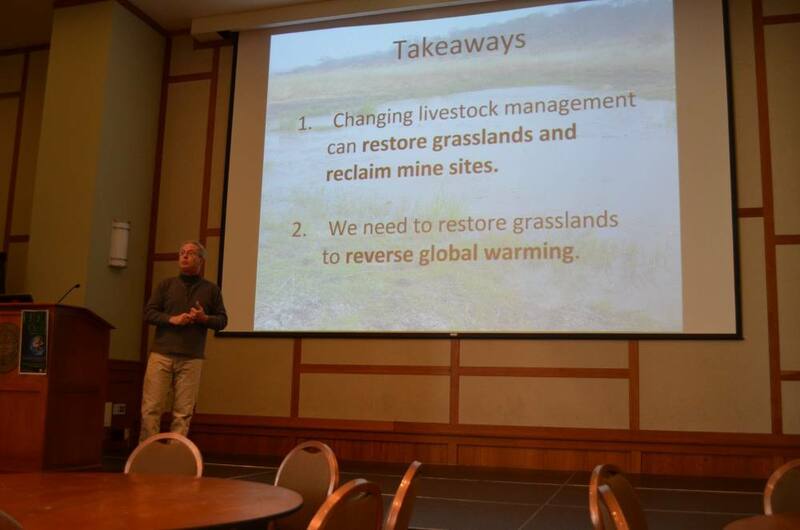 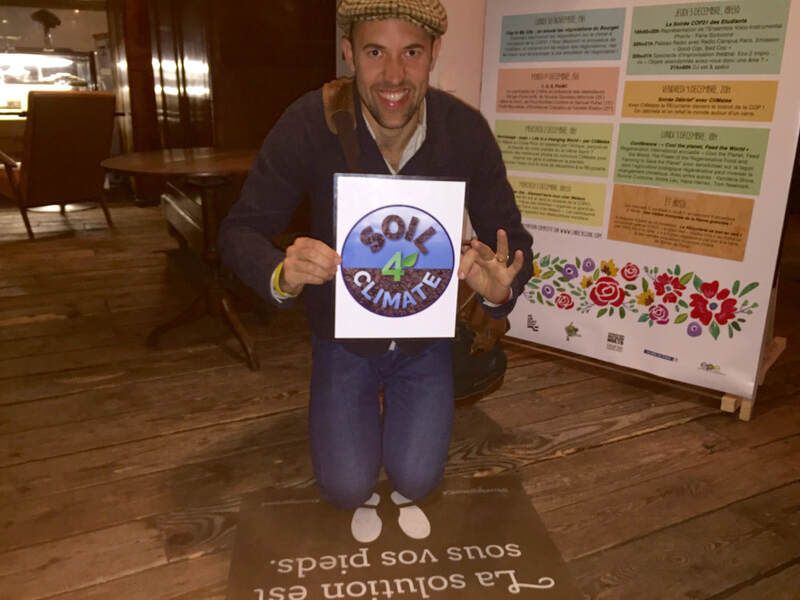 We host educational workshops on the value of soil as a climate solution and encourage activists to promote the Soil4Climate message at rallies and land oriented conferences. The climate group 350.org was extremely successful in its early years of promoting awareness of the number “350,” representing the highest concentration of carbon dioxide in the atmosphere (350 parts per million) that scientists considered safe – beyond which, a climate catastrophe could unfold. Their early campaigns simply involved crowds of people holding the “350” sign. We believe this approach will also prove successful for Soil4Climate. 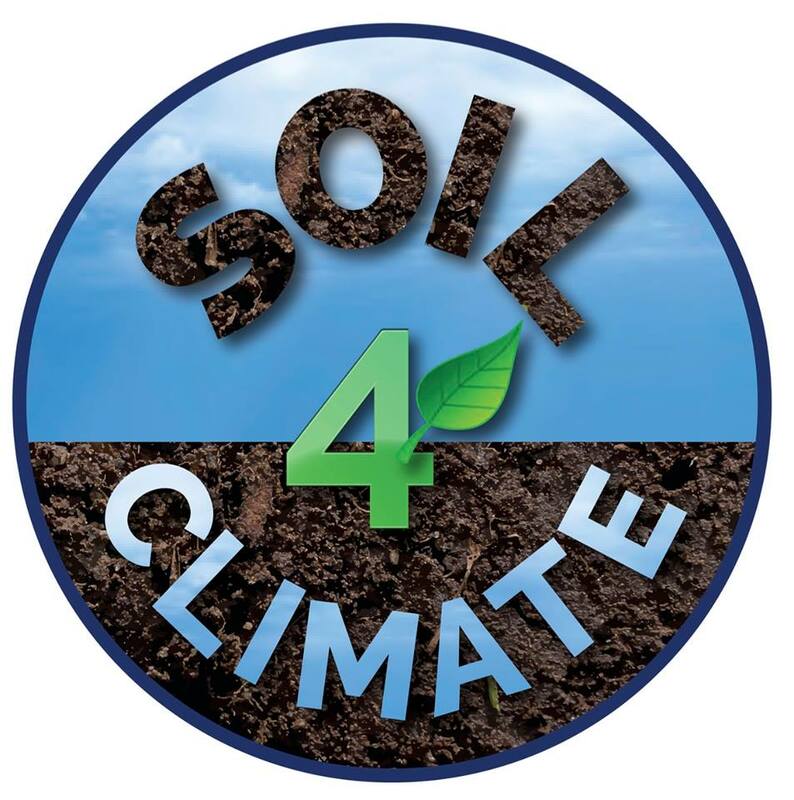 The name itself is a learning moment, as the words “soil” and “climate” are juxtaposed, and “4” implies the supportive association. 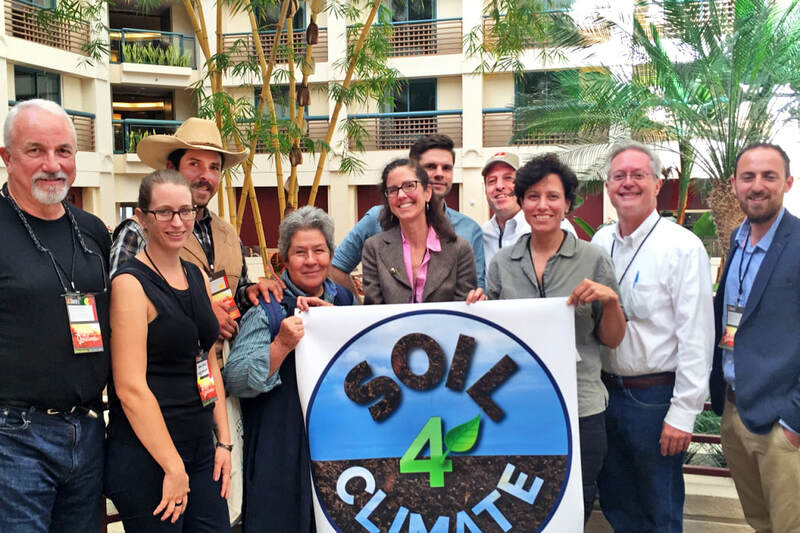 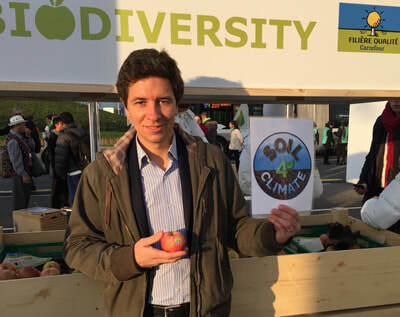 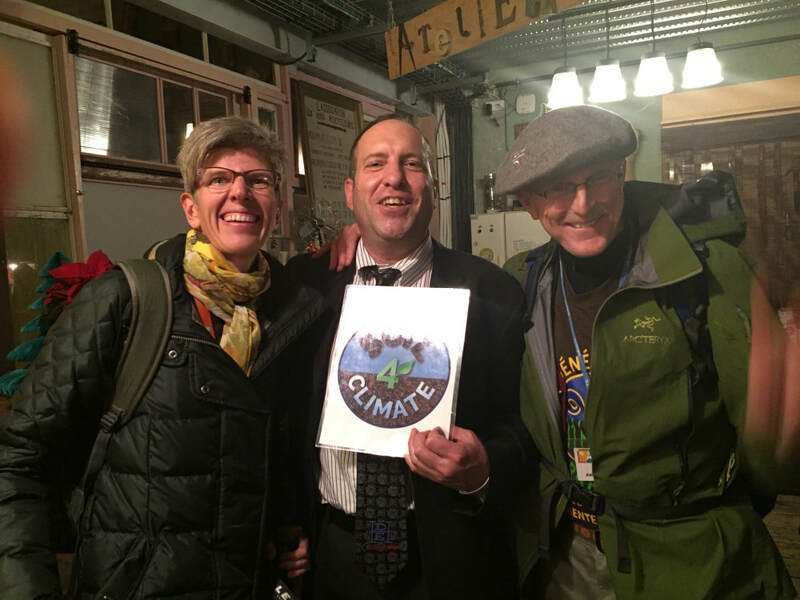 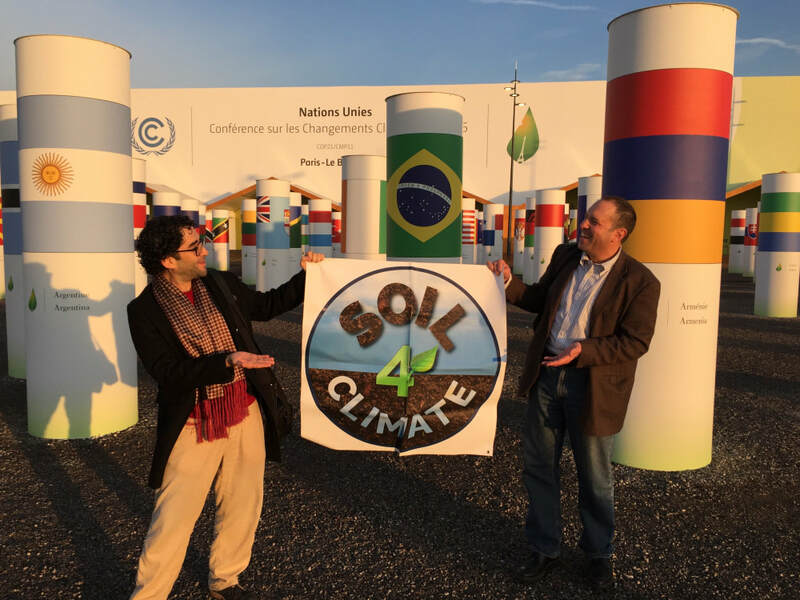 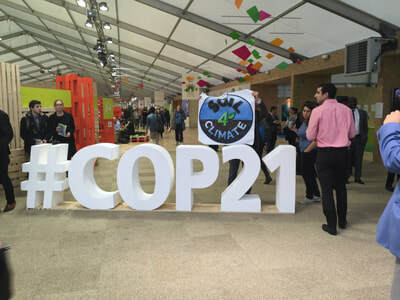 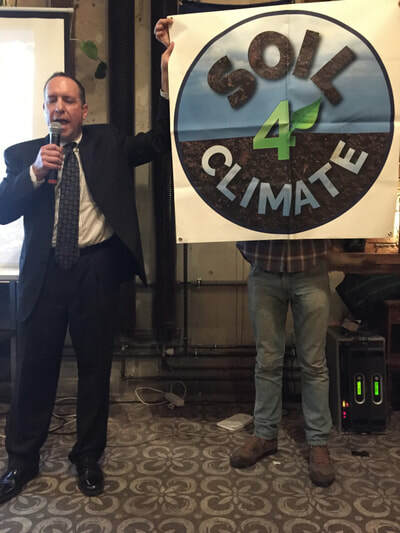 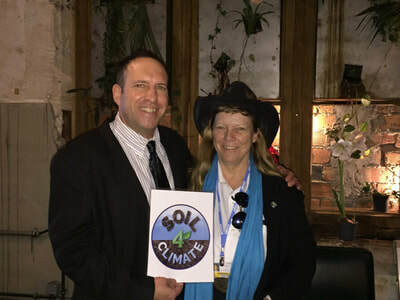 To this end, Soil4Climate has been a presence at key land and climate conferences and rallies in the last year, and will continue to pursue this approach.